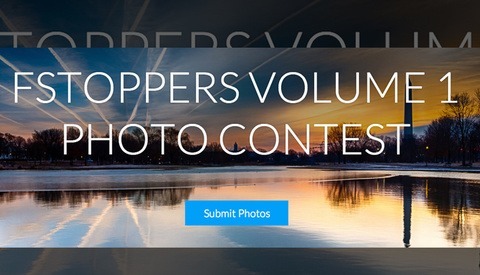 Weekly Photo Contest: Win A Feature on Fstoppers! Fstoppers has partnered with the awesome folks at ViewBug to bring you sweet, sweet contests weekly! This week if you impress the ViewBug community, you could win yourself a feature on Fstoppers.com! The winner’s photo will be given a 24 hour feature on our top slider as picture of the day as well as a full featured article. Fstoppers has partnered with the awesome folks at ViewBug to bring you sweet, sweet contests weekly! This week, you have a chance to win either a National Geographic Earth Explorer Small Backpack or an Earth Explorer Messenger sling bag. 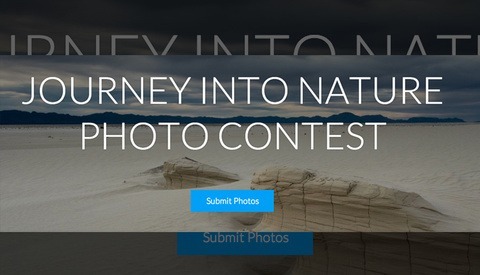 Show us your best photo of a journey into nature to win! When you think of conceptual, high-fashion photo shoots, you imagine big budgets. Turns out, couture shoot concepts don’t have to cost more than $100. Professional photographer Amanda Diaz is demonstrating how to do just that right now during her CreativeLive class aimed to help photographers concept, style, and capture stunning images on a true DIY budget. Fstoppers has partnered with the awesome folks at ViewBug to bring you sweet, sweet contests weekly! 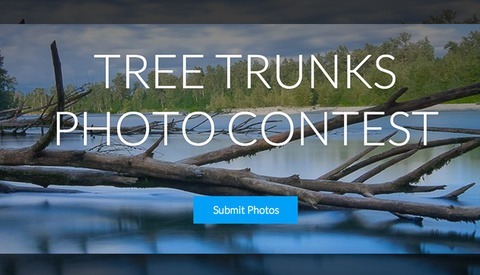 This week enter your best photo featuring tree trunks to win a WoodSnap Photo Collage worth $1000, with the People's Choice winner nabbing one worth $500. Woodsnap is a nifty way to showcase your images printed as custom wood wall art. Fstoppers has partnered with the awesome folks at ViewBug to bring you sweet, sweet contests weekly! This week you can give your GoPro more storage space than ever with a 128GB microSDXC card and adapter (two of these are being given away with 10 more 64GB microSDXC cards to runners up). 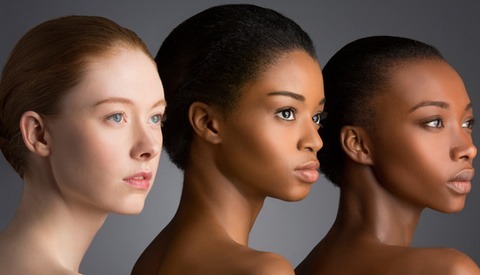 Capturing beautiful skin tones is essential to any great portrait, yet skin is notoriously difficult to photograph and retouch. For the next 3 days on CreativeLive, you can join Lindsay to Learn how to handle your subject's skin and add polish to all of your portraits. For the next 3 days, Lindsay will take you through the essentials of understanding, lighting, photographing and retouching skin in all its variations. Weekly Contest: Win a Feature on Fstoppers! Fstoppers has partnered with the awesome folks at ViewBug to bring you sweet, sweet contests weekly! 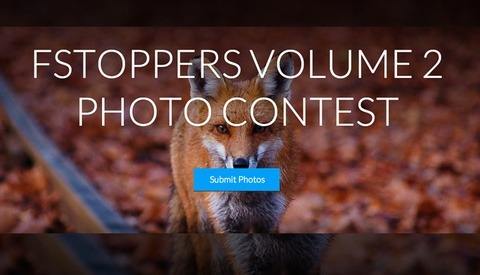 This week if you impress the ViewBug community, you could win yourself a feature on Fstoppers.com! The winner's photo will be given a 24 hour feature on our top slider as picture of the day as well as a full featured article. 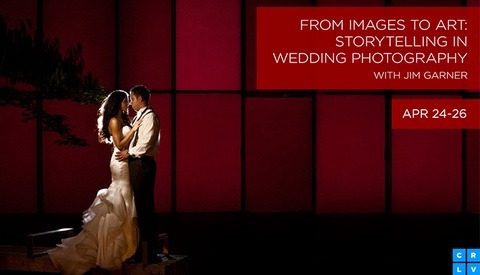 As a photographer, nothing defines your talent more than your ability to capture, create, and place the right light. Award-winning portrait photographer Sue Bryce joins studio lighting wunderkind Felix Kunze for a free, live, lighting masterclass covering the universally most-used portrait scenarios. You will learn how to work with both natural and studio light — so that you are prepared to walk into any environment and take a gorgeous photograph. Weekly Contest: Win a Nikon 1 J1 Mirrorless Camera! Fstoppers has partnered with the awesome folks at ViewBug to bring you sweet, sweet contests weekly! 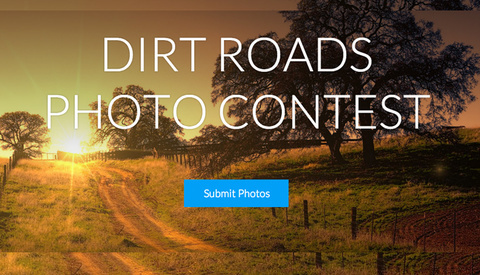 This week you can Nikon 1 J1 mirrorless camera and a NIKKOR 10-30mm VR Lens by submitting your "Dirt Road" photo. This contest will be judged by Vitaliy Zalishchyker, a photo student based in Hamburg, Germany. Fstoppers has partnered with the awesome folks at ViewBug to bring you sweet, sweet contests weekly! 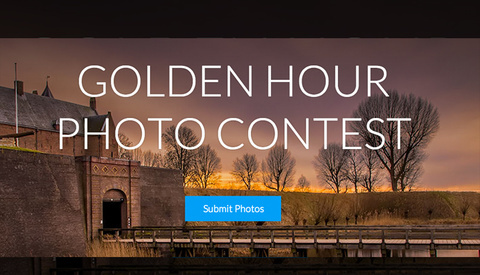 This week you can win a Tamron SP 24-70 F/2.8 Di VC USD by submitting your best golden hour photo. This contest will be judged by Michael C. Snell, a travel photographer based in Lawrence, Kansas. 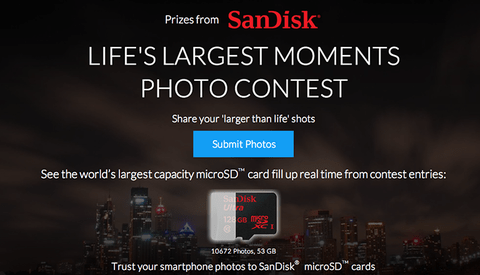 Weekly Contest: Win a Canon 5D Mark III or Nikon D800! Fstoppers has partnered with the awesome folks at ViewBug to bring you sweet, sweet contests weekly! We're starting things off with a bang by giving away your choice of a Canon 5K Mark III or a Nikon D800, arguably two of the best DSLRs on the market. 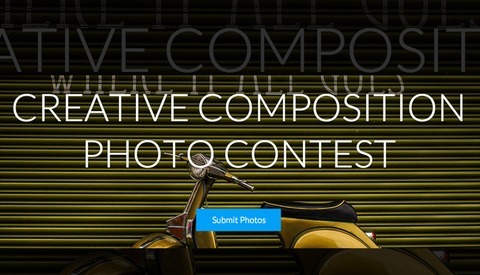 The theme of the contest is "Creative Compositions." The contest will be judged by Dan Carr, a senior photographer for the Canadian ski magazine Skier. Today on CreativeLive, Award-winning wedding photographer Jim Garner is sharing hard-won industry secrets — learned from decades of experience — and guiding viewers through the creative process that has helped make a name for himself in the industry. Jim will explore tools and strategies that will make your workflow more streamlined and your studio more profitable. Plus, during live action photo shoots, you can watch Jim’s “story shooting” philosophy in action — as he demonstrates how posing, shooting, and lighting contribute to the strength of the visual story. 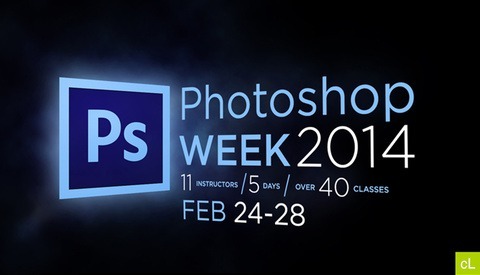 The folks over at creativeLIVE are broadcasting an entire week of photoshop classes. Classes kicked off Monday, February 24 and will continue to stream LIVE for free until Friday, February 28th. This week covers a broad spectrum of things available to photographers in Lightroom and Photoshop such as workflow, digital file management, local and global adjustments, photo restoration, selections, and my personal favorite, advanced beauty retouching. Winner of the Profoto B1 Giveaway! 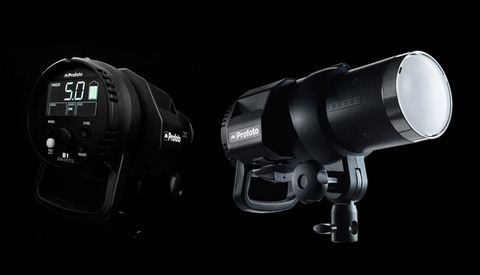 If you recall, we partnered with Profoto USA this month to give away their new B1 TTL location light. The new Profoto B1 makes it easier than ever to use your flash off camera. With battery-power/ without cords, the 500w/s B1 goes wherever you go. Combining performance and the legendary Profoto light shaping system the B1 makes great light easy. We picked a random winner and it turned out to be Ryan Williams who isn't just a photographer, but a United States soldier actively deployed in Afghanistan. If you have a little bit of Christmas cash from grandma burning a hole in your pocket consider this lens. 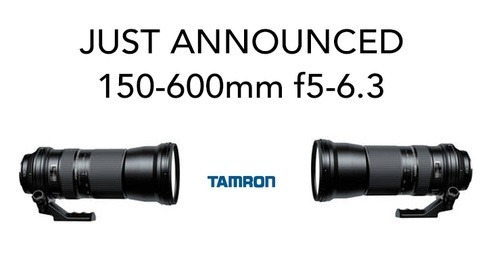 BH Photo just announced the Tamron SP 150-600mm f/5-6.3 Di VC USD lens for Nikon and Canon. It is available for pre-order now and is expected to ship January 17th, 2014. Also check out the link below to save $400 on the Nikon D800.